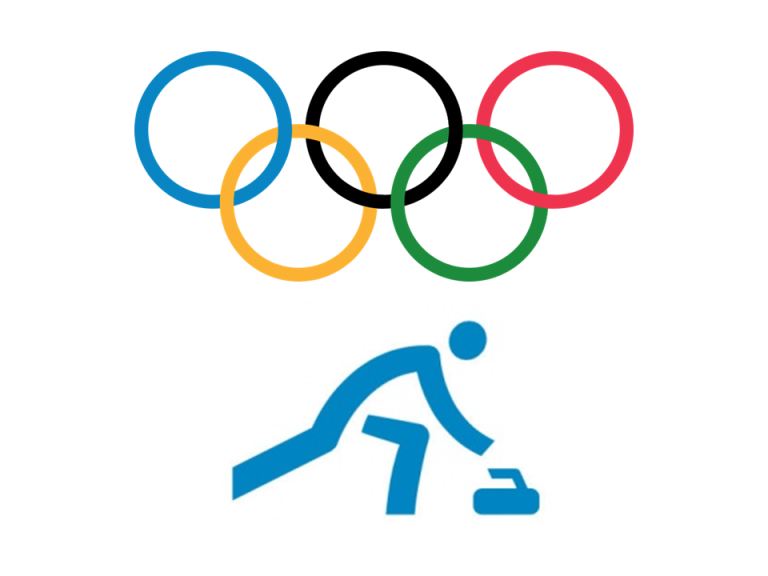 Curling caught your eye during the winter Olympics? How about trying it out! 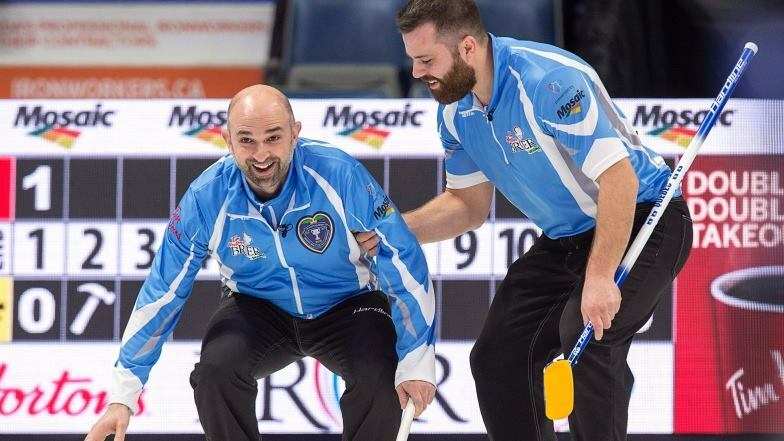 Glenmore Curling Club is hosting an Olympic Open House! Come out with friends and family to try this Olympic sport. All you need is a pair of clean running shoes and comfortable, warm clothes. We will have instructors available and you will be able to take a few slides and throw some rocks! This was published a couple of years ago, but came up on Facebook this week and is worth sharing… Even from the American perspective! 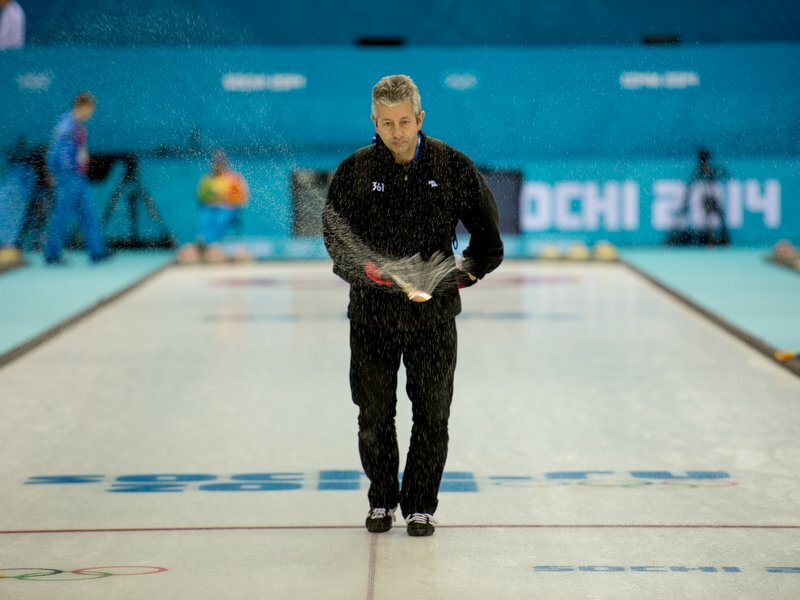 There is a science to preparing ice for the shuffleboard-like sport. It’s all about the pebbling.